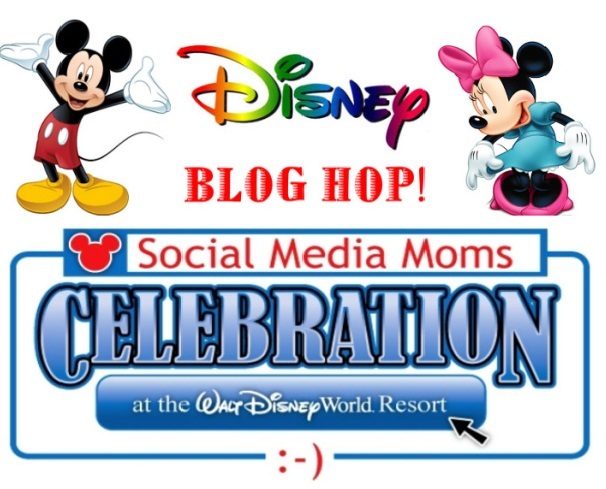 Week 4 – Countdown to Disney – What Disney Attraction is Your Favorite? I think my husband wants to be an astronaut. Well my men have probably wanted to be an astronaut when they were little boys. My husband will at least get to see and feel what it’s like for an astronaut to take off in SPACE. He said that he’s really excited about Disney’s Mission Space ride at Epcot. We’ve actually never been to Epcot so the whole visit there will be EPIC! For me, the attraction I’m excited about is the safari ride through Animal Kingdom. For my kids, it’s just about EVERYTHING! Each day will be an adventure because even though we’ve been to Disney a dozen times, each visit is unique and different. Especially because their earlier memories are so faded. Now that they are older it will be like going to Disney for the first time. I’m excited that my husband is excited about this Mission Space ride. I dunno though. I might be too chicken to get on the ride. LOL As I get older I found that too much excitement wears me out. I’ll try Mission Space though. But I’ll need to go back to the Disney Yacht Club and take a nap! Mission: SPACE, a motion simulator ride at Epcot theme park, is as close as you can get to blasting off into space without leaving Earth. This attraction for big kids, teens and adults realistically mimics what an astronaut might experience during a space flight to Mars. Each member of your astronaut team has a challenging role in a dynamic and daring cosmic mission dodging meteors and navigating nebulae. 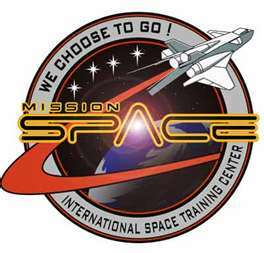 Mission: SPACE is available in 2 versions—select the Orange Team for exhilarating and intense training or opt for the Green Team and have a less intense galactic adventure. Doc McStuffins renewed for a second season! An Interview with the show’s Creator Chris Nee! Wow, we love Disney, we went last in Dec 2010. the whole family loved the toy story mania 4d ride at Hollywood studios. we went to get the fastpass as soon as we got to the park and our reservation wasn’t until the evening. fantasies were sold out by 10am and the wait was really long. at epcot, we loved soarin’! at magic kingdom, younger kids loved the buzz lightyear ride and animal kingdom, the safari! my favorite was the aerosmith rockin roller coaster. we had kids with us ranging from 1 to 10 and everyone had a great time!! can’t wait to go back! Oops i meant fastpasses were sold out, not fantasies!